Loch EG, Selle H, Boblitz N. Treatment of premenstrual syndrome with a phytopharmaceutical formulation containing Vitex agnus castus. J Women Health Gender-Based Med 2000;9:315–20. 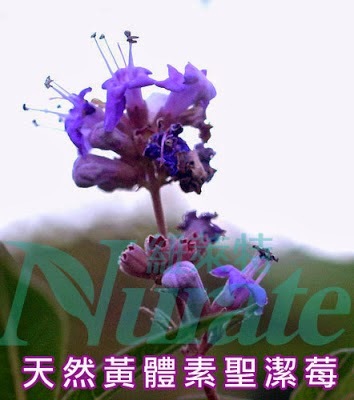 Schellenberg R. Treatment for the premenstrual syndrome with agnus castus fruit extract: prospective, randomized, placebo controlled study. BMJ 2001;20:134–7.